She's the voice behind that General Motors TV commercial. And, she's a gifted singer-songwriter who just performed on the same stage, same night as Willie Nelson and Norah Jones. 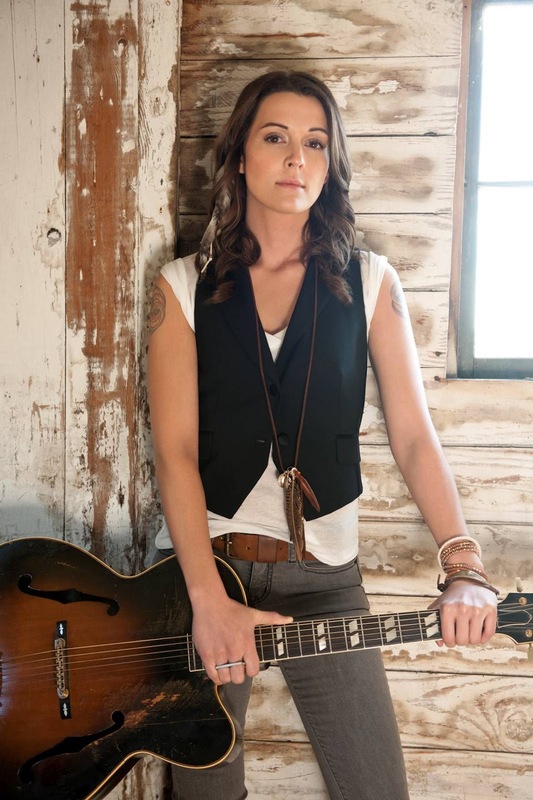 Brandi Carlile, a Seattle area-based artist, has gradually built a solid fan base from scratch. She literally went knocking on doors at the start of her career, asking club owners if they'd let her play at their bars. It paid off, as she's now signed to a major record label and has recently made the late-night talk show rounds. Carlile gets into the Pride spirit this year with a one-on-one interview with Seattle Gay News, printing on June 22 in our special Pride Arts edition. In the interview, she discusses her memories of attending and performing at Seattle Pride, recent concerts she saw that blew her away, and tells us why she thinks it's important that fellow entertainers come out when they're ready to. To celebrate the release of her new album, Bear Creek, Carlile is giving a free in-store performance at Easy Street Records (20 Mercer Street, Queen Anne store) tonight beginning at 8pm. Look for Bear Creek on iTunes or your favorite music shop. And be sure to grab a copy of Seattle Gay News on June 22, featuring Brandi Carlile.